I was asked to do a demo on how to fit cloth nappies with snaps. 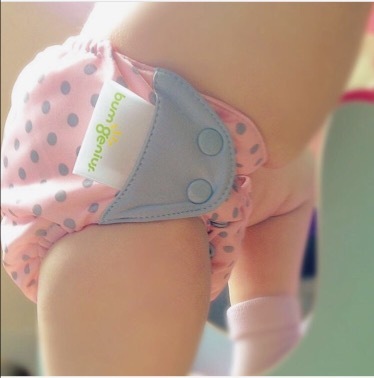 I have put this short demo together where I use a bumgenius elemental nappy. I demonstrate how to check the fit is good and a few tips on resolving leg leaks. Click on the link below to watch !